Ahoy Matey! Live the life of a pirate for a week at Ketcha. 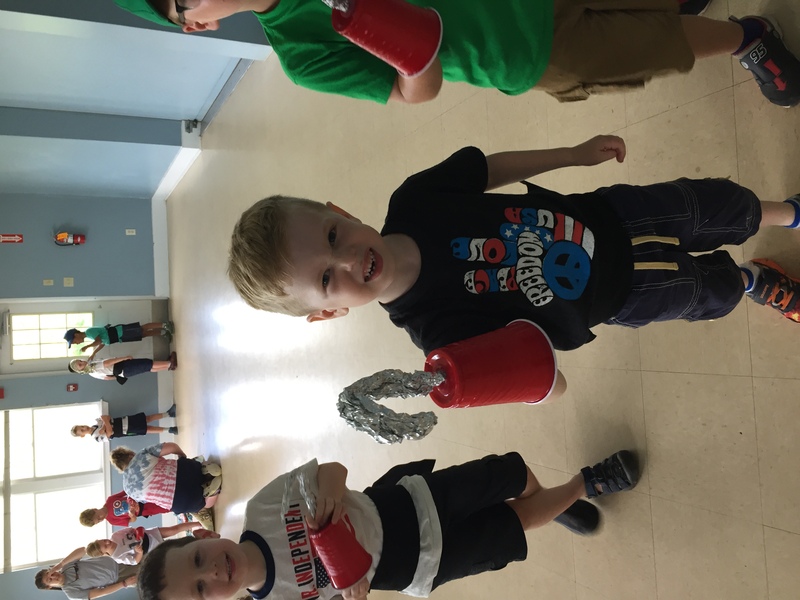 Campers will create pirate names and pirate costumes and create memories in Pirate Cove. Search for and hide hidden treasure. Through the course of the day pirates can be found playing pirate games, singing sea shanties or telling tales of the high sea. Our Counselors shed their landlubber covers stories and don “Captain Names” during the week. Our fantastic crew of captains will bring their unique skill set to create an incredible week of camp.